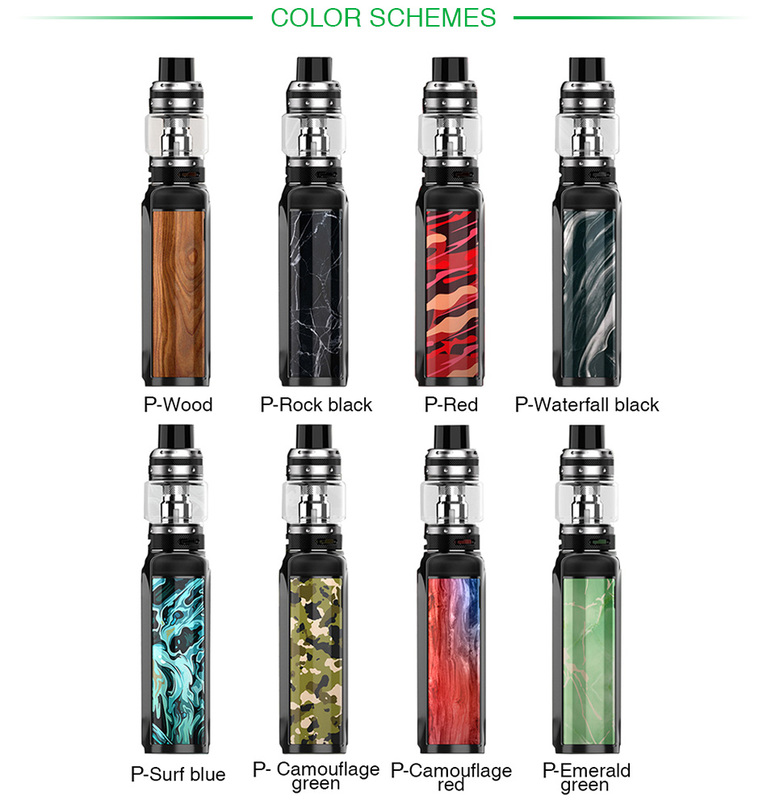 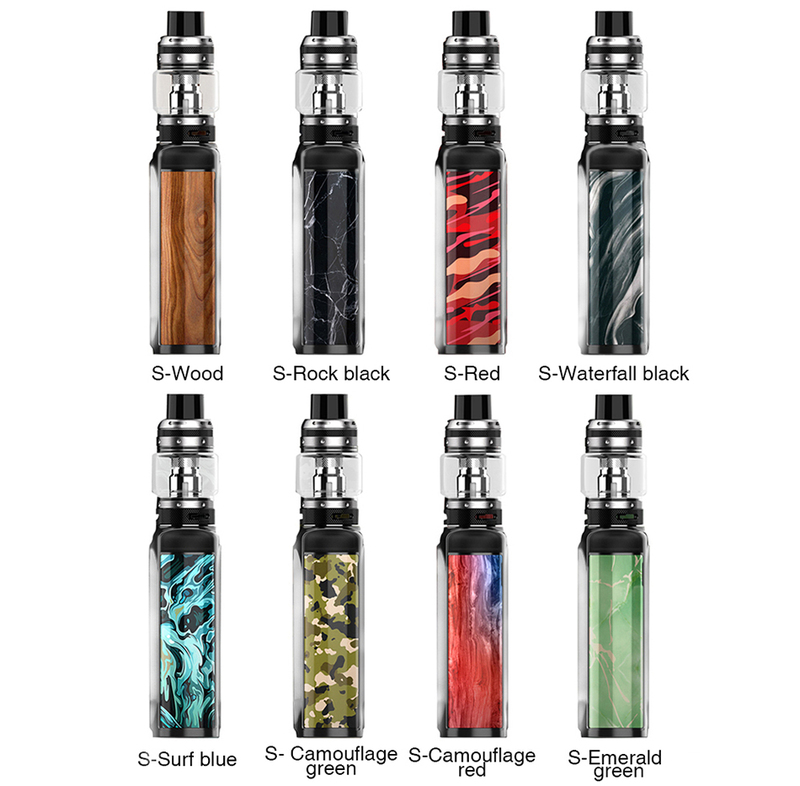 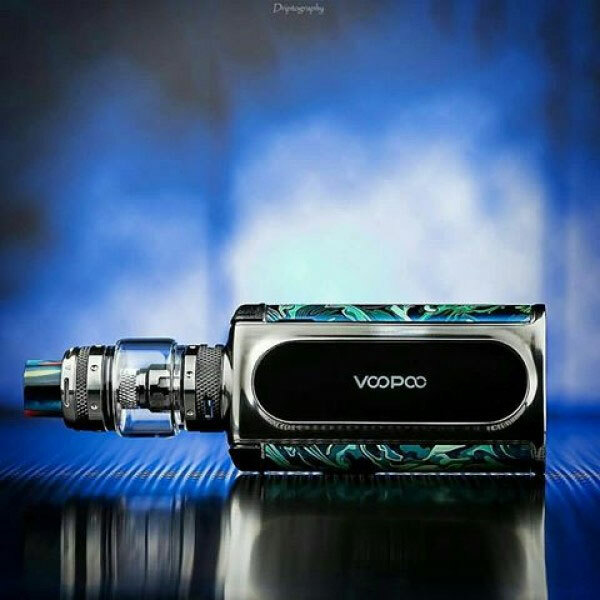 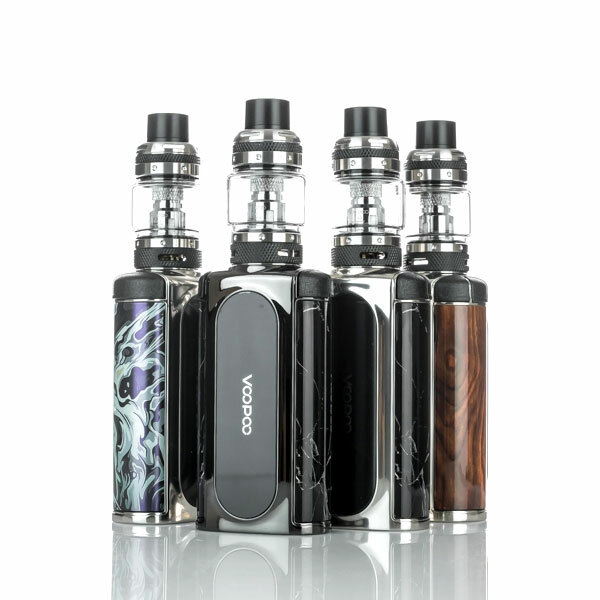 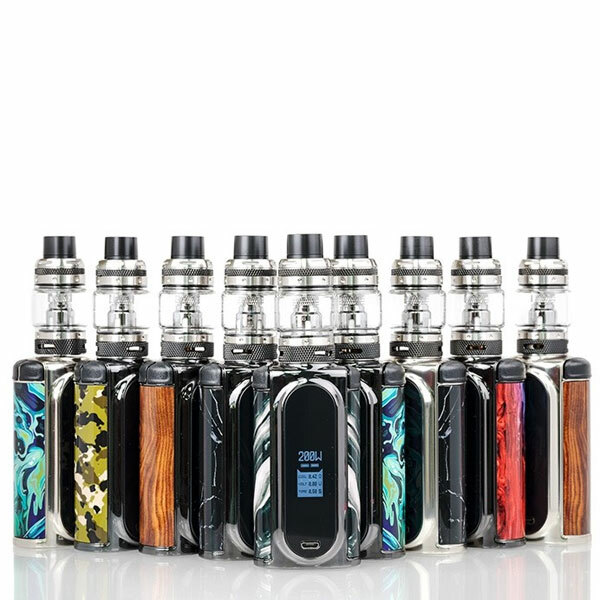 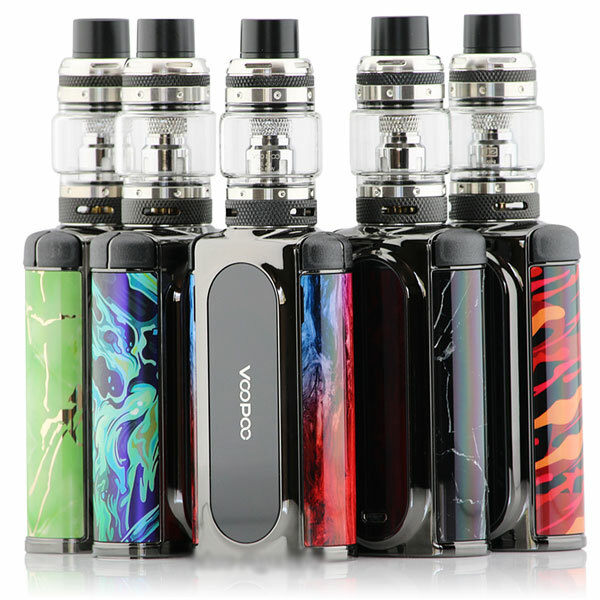 The VOOPOO Vmate Kit is a new TC Kit with attractive colors. 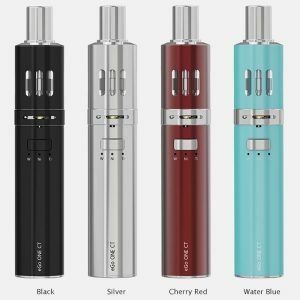 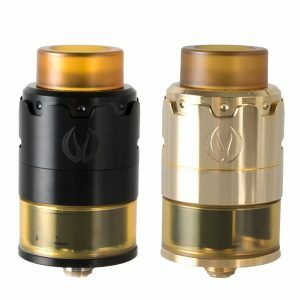 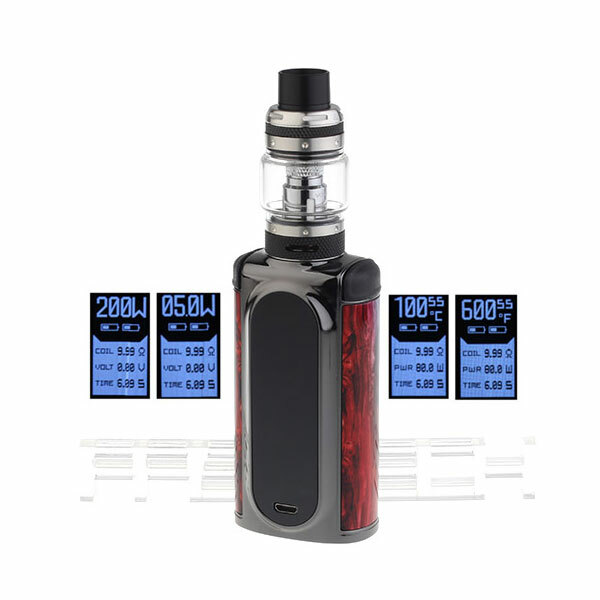 Powered by dual 18650 cells, The Vmate will bring you a unique and excellent vaping. 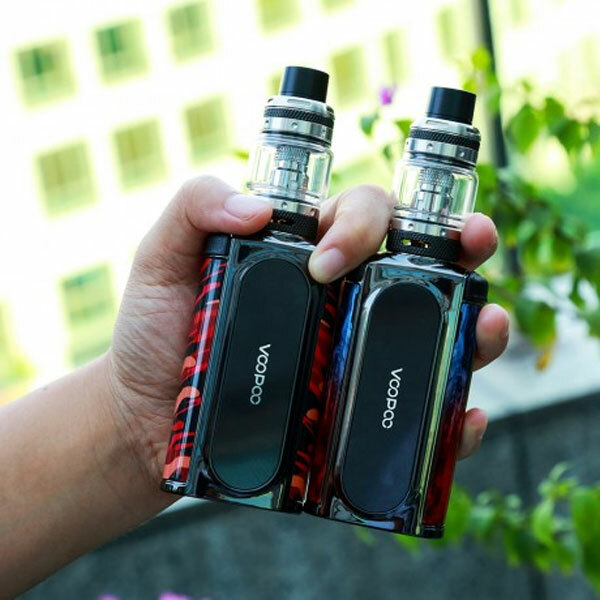 The VOOPOO Vmate is tiptoeing with its elegant design. 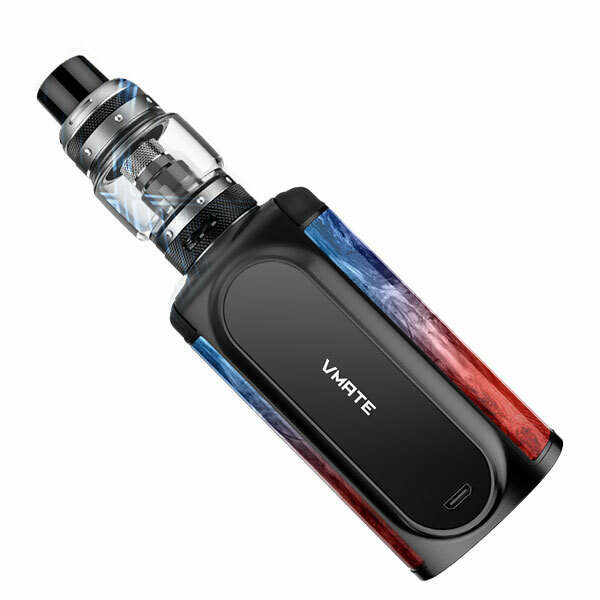 Inspired by a danseuse, the Vmate is a delicate device with lightweight and swiftness. 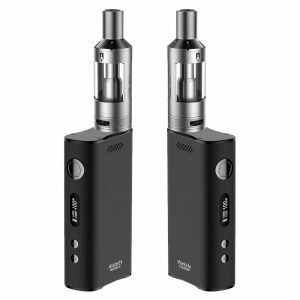 It works perfectly with 2 external 18650 cells, firing up to a max output power of 200W. 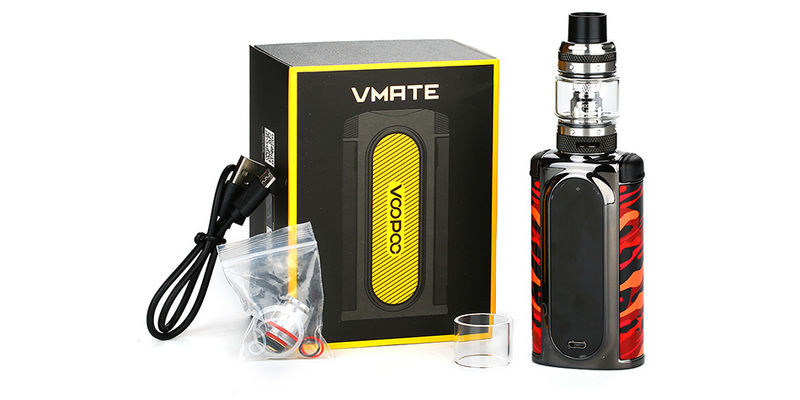 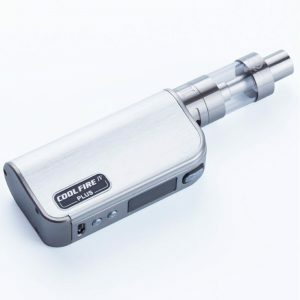 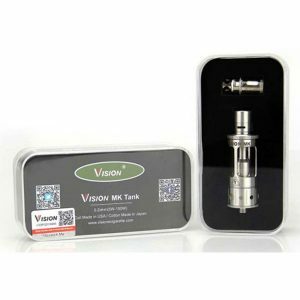 The Vmate is made of reinforced zinc alloy, making it more lighter than regular MODs. 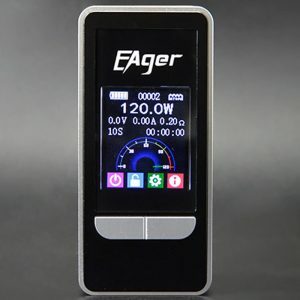 It also adopts 32-digit GENE.FAN Chip to bring a instant firing, stable and safe vaping experience to vapers. 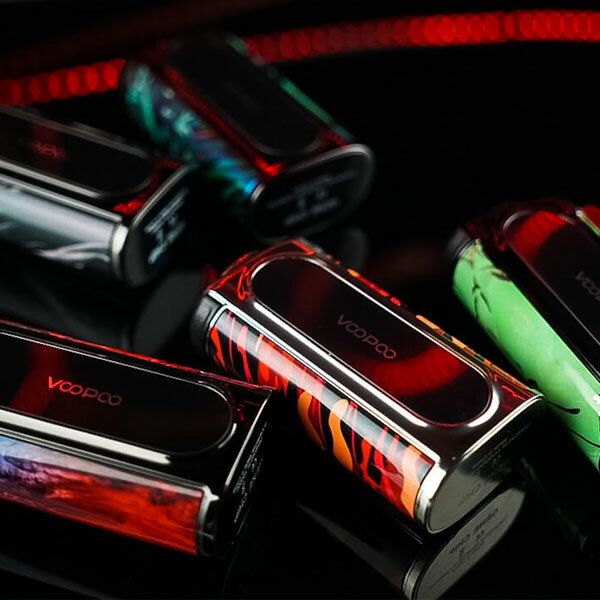 Endowed with maverick character, the UFORCE T1 adopts innovative N1 0.13ohm Single Mesh Coil and 0.4ohm U2 Coil, bringing smooth flavor and massive cloud. 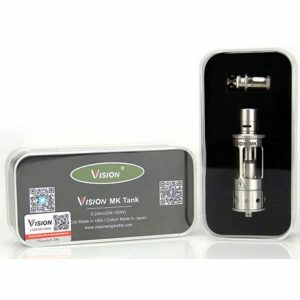 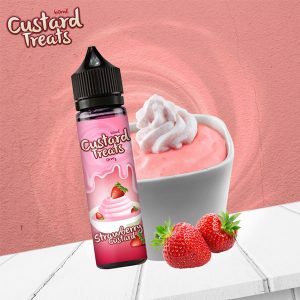 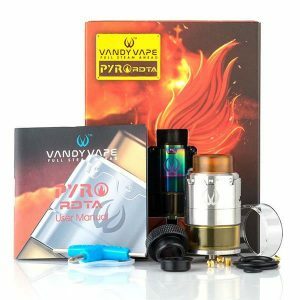 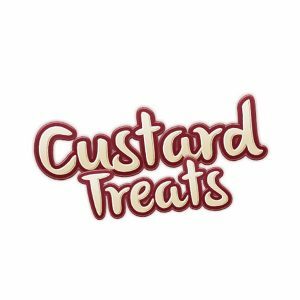 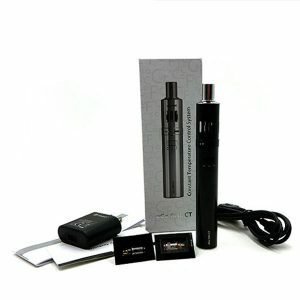 Just get this gear for an amazing vape!